Flu and Cold Medicine While Pregnant? Can you take flu and cold medicine while pregnant? Perhaps some of them, but why not try these safe healing herbs for cold and flu instead? We’re headed into cold and flu season. So here at the farm I’m stocking up both on what we need for our family as well as what I need to make for the families in my community. I wouldn’t go into winter without a good supply of ginger and garlic. They are my go-to remedies when anything starts to creep up on us. Of course, not everyone can use my favorites. I was reminded this week that there are special conditions when using herbs. This requires a careful look at appropriate herbs. One of my past students, and a dear friend, is currently working on the project of getting pregnant. Feeling under the weather, she was stocking up on cold and flu remedies, and sent me a text. She is very well versed in the common remedies, but has been using my book, Conceiving Healthy Babies, to reference which plants might be best to avoid at this time in her life. Unfortunately, she left the book at home while shopping. As I began to put this list together for her I decided it would be a timely thing to share with readers here. There are many herbs that are safe to use while trying to conceive, but become problematic once you are pregnant. Mainly these herbs are classified as emmenagogues or abortifacients. Ginger (Zingiber officinale) is an example of just such an herb. Many women have used ginger safely before and while pregnant, but it is all in the dose. Heavy use of ginger when first pregnant could potentially encourage a cycle when one is not wanted. It is important to differentiate where you are in the process of becoming pregnant when choosing your herbs. Before you take flu and cold medicine while pregnant, use the following list of safe herbs to help cure what ails you. The following list contains herbs that are safe both in preconception and pregnancy. If you are in this phase of your life, it is good to keep these herbs on hand for making teas or tinctures. Garlic can be used in small amounts during preconception and pregnancy. It should not be used daily in a clinical dosage. 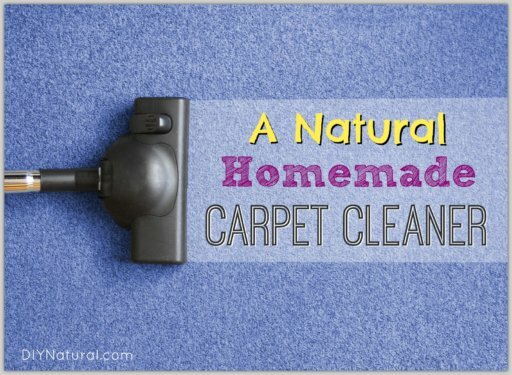 Using any of the plants in this list, singularly or in combination, is sure to provide relief during cold and flu season that is also safe for mom and baby. There, you found the solution in nature, not the pharmacy! 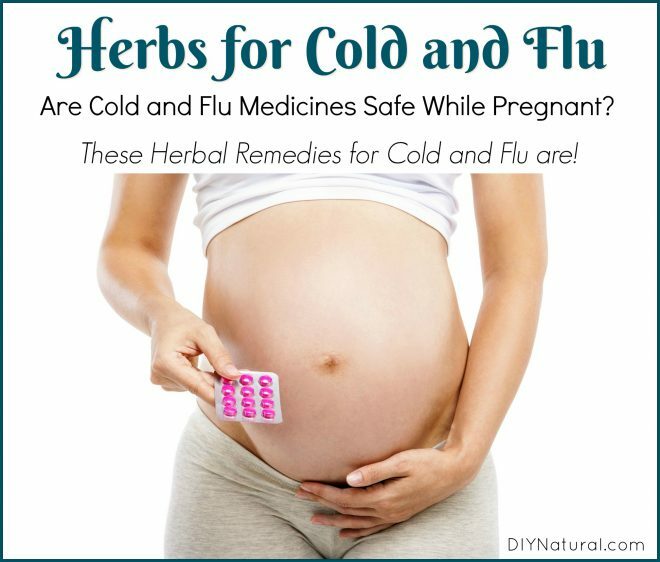 Doesn’t finding and using herbal remedies feel better than worrying it’s safe to take flu and cold medicine while pregnant? If you want more information on natural health before, during, and post-pregnancy, check out Dawn’s book Conceiving Healthy Babies. This comprehensive manual will help guide you through the process of keeping yourself and baby healthy. Hello. I am grateful for this list, but don’t know how to use them. If you put the dried herbs in a capsule how much how many times a day? If you steep them to make a tea, how much steeped for how long, etc. Asking for my 19 year old son, so no worries about pregnancy! Hi Lisa, there are some great books that can give you good general information about the use of herbs. My book, Heal Local, has a lot of the how-to and the how-much and that would have my best recommendations. You can find it on Amazon.com, or easily at the library. In general, if you want to make a tea you want to use 2-3 tsp per cup and 3-4 Tbsp per quart. If you want to encapsulate, “00” tablets are common and you’ll need to look at each individual herb to understand how much you should take. Any herb in this list can be taken in whatever form you most think you would use… tea, tincture, pill, capsule, syrup… the list can go on and on. Is there a natural cold & flu medicine that can be given to infants? Grandson has had several already this season. He is 10 months old. Elderberry would might be a good option, if you are planning to give it directly. The best thing to address infant issues though is to administer herbal supplements through breastmilk. If your grandson is breastfed, mom can eat some of the best cold fighting foods such as ginger, garlic, elderberry, etc. and the benefit will safely transmit through the breastmilk in appropriate “dosage”. Herbs can be given directly best as teas, for 10 months old you’d only need about 2 tsp three times a day. As a tincture you could use 5 drops three times a day. I have a dosage chart for young children in the back of my book, Conceiving Healthy Babies for more info. Dawn, you are saying that the mom should use the tincture, not the infant, correct? Alcohol based anything should not be given to infants. Yes, I am saying to give the tincture to an infant. 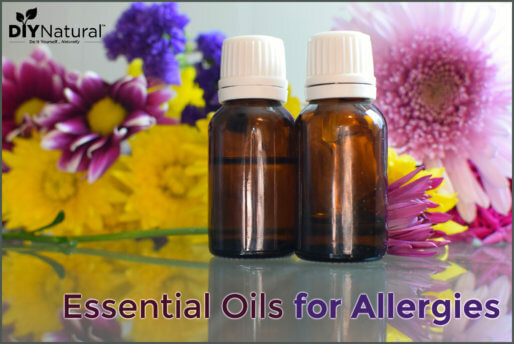 At the dosage of a few drops it is much less a concentration of negative aspects than anything else you might choose to put in their mouth or bloodstream from OTC or prescription sources. Of course, your personal feelings matter a great deal here and if that is not for you there are always teas…I’m not coming up with any other ways with which I might be comfortable right now… AND really the best way is to nurse a supplement through to the baby. 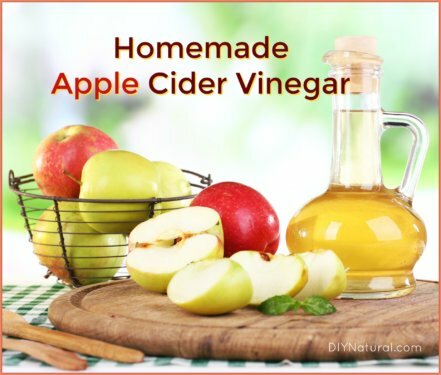 If that were the method of application then the mom would ingest the tincture (at around 1/4 – 1/2 tsp three times a day instead of the 5 drops), tea, herbal food, jelly, etc., etc.